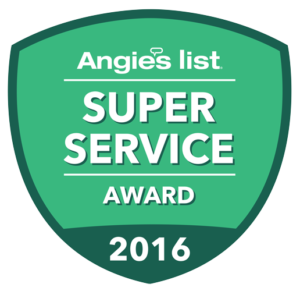 In the event that you have once worked on a plumbing problem; then you are aware of what is involved, you can, therefore, be able to do it. If the problem is something you have never encountered; it would be best if you research on it, therefore, enabling you to decide on whether or not to call an expert. Knowing what the problem is, will work to your advantage as you can opt to fix it or not. 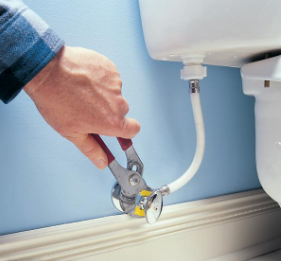 Let’s look at an example; if your pipes are leaking and you know that it’s a cracked seal, you can use a plumber’s putty and you are good to go. 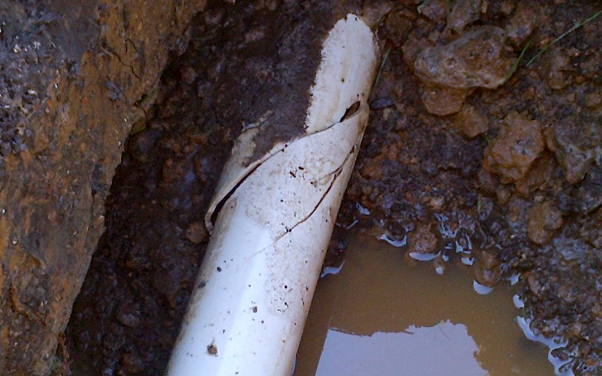 If you do not know what is causing the pipes to leak, call an expert as sealing a split can make your leaking become worse. If you are one of those individuals who does not like to follow instructions, instead they just wing with it. Well then, you are bound to incur even more problems with no idea of how to fix the problem. However, if you are very keen in following instructions and have an easy time when putting things together. You can be able to fix the problem using less time altogether. In case you are unable to do the job, you can have a friend come and help you fix the problem. 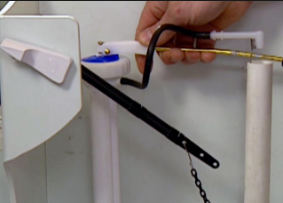 Note that your friend ought to have some experience in plumbing; if your friend does not have experience in plumbing then it is wise for you to call a plumber. 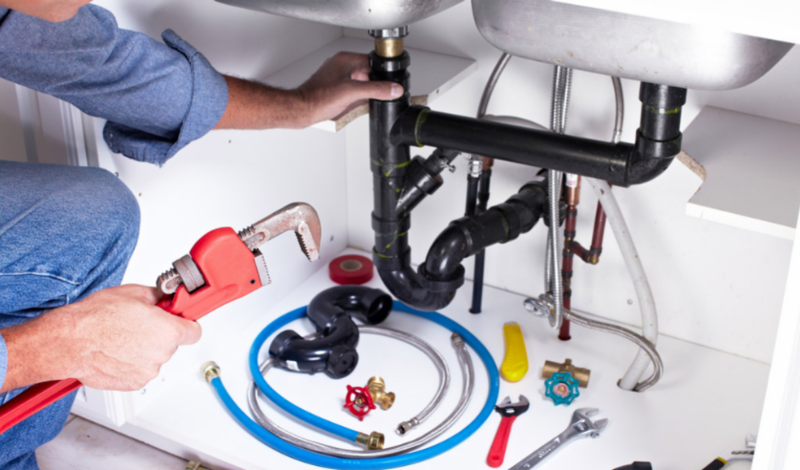 Contacting a plumber does not mean that he has to be the one to fix your plumbing problem. Have the plumber do an assessment of your plumbing system. 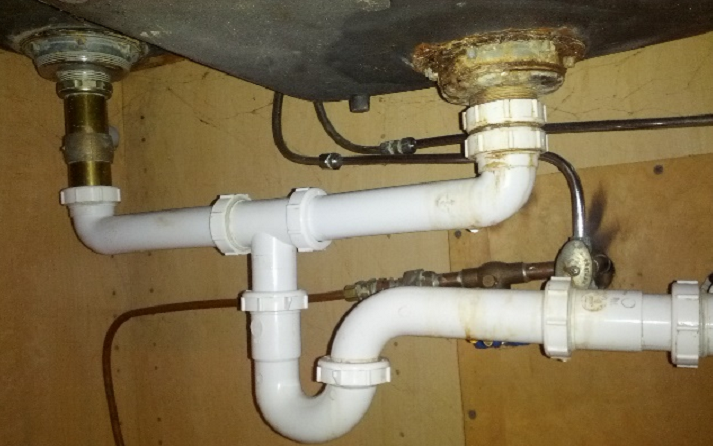 This way you will know what the problem is and if it will be worth it for the plumber to work on it, or know if you will be able to work on the problem. Knowing what the problem is will help you make quick and appropriate decisions.